Fiction. 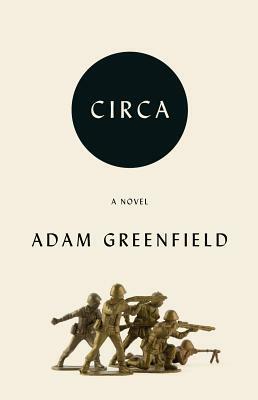 CIRCA is a dark comedy featuring Henry Colmes, a high school sophomore trying to find his place. It is also the story of Henry as a thirty-something cub reporter trying to track down an elusive cult leader in order to interview him for the man's own obituary.